 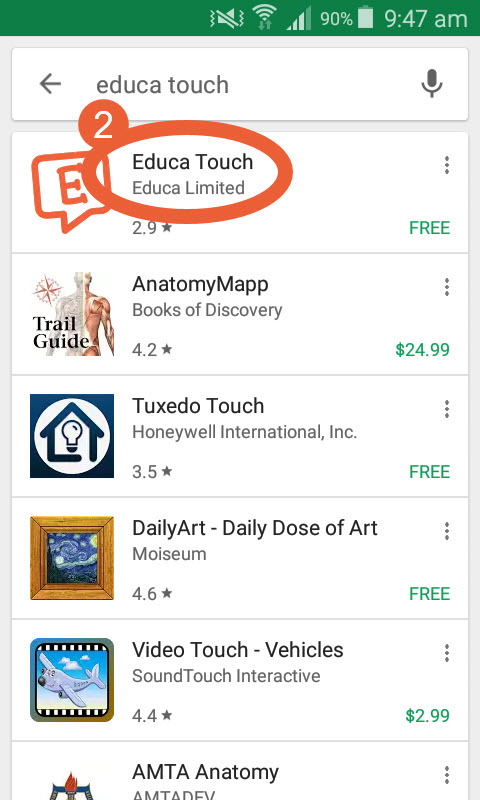 Follow these steps to download, install, and start using the Educa Touch app on your Android device. 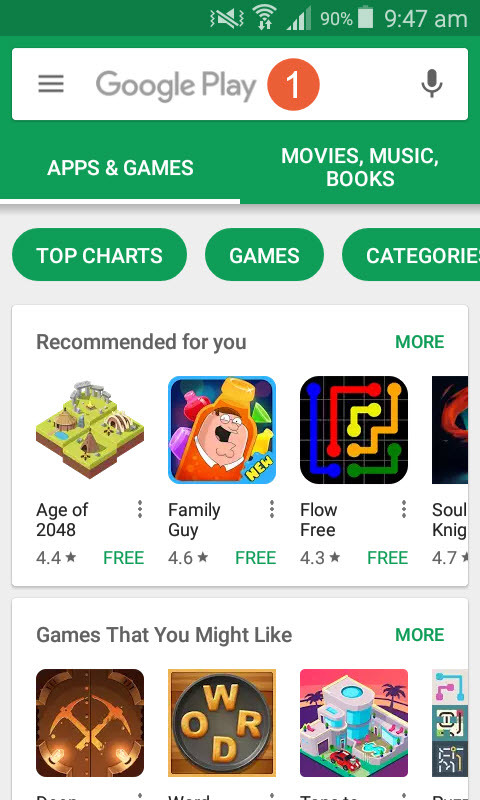 1: Open the Google Play Store on your device and click on the search bar at the top of the screen or click this short-cut link. 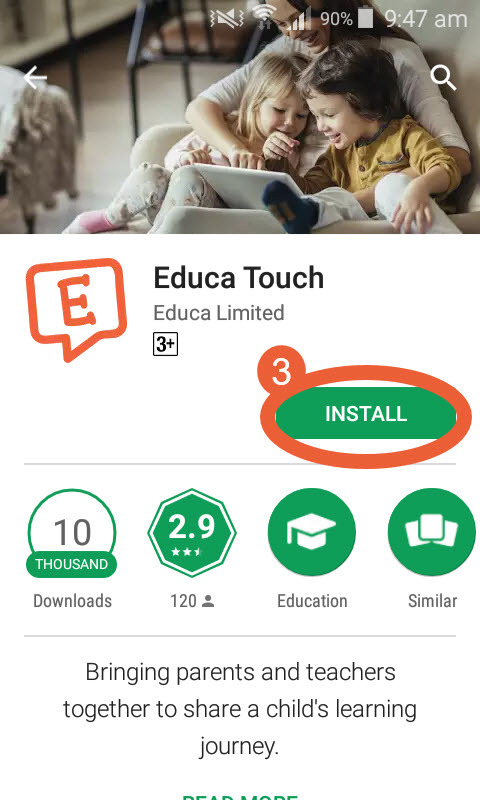 3: Click on the green "Install" button. 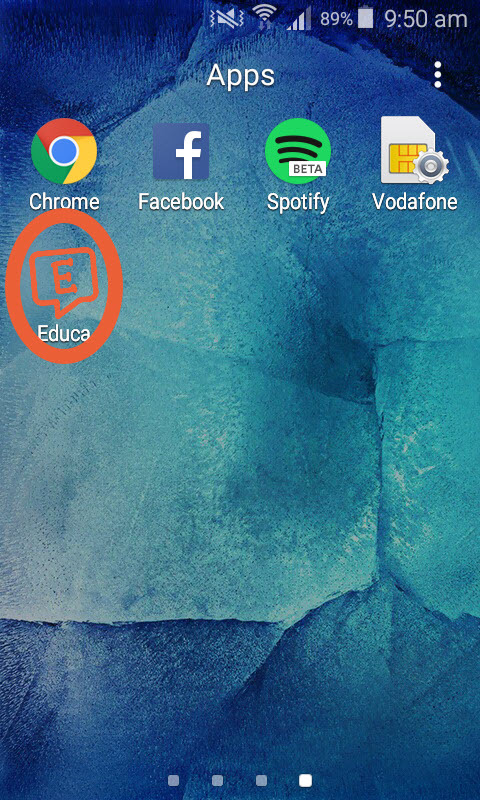 You will be prompted to allow Educa access to some of your device's features, simply tap the green "Accept" button to continue.